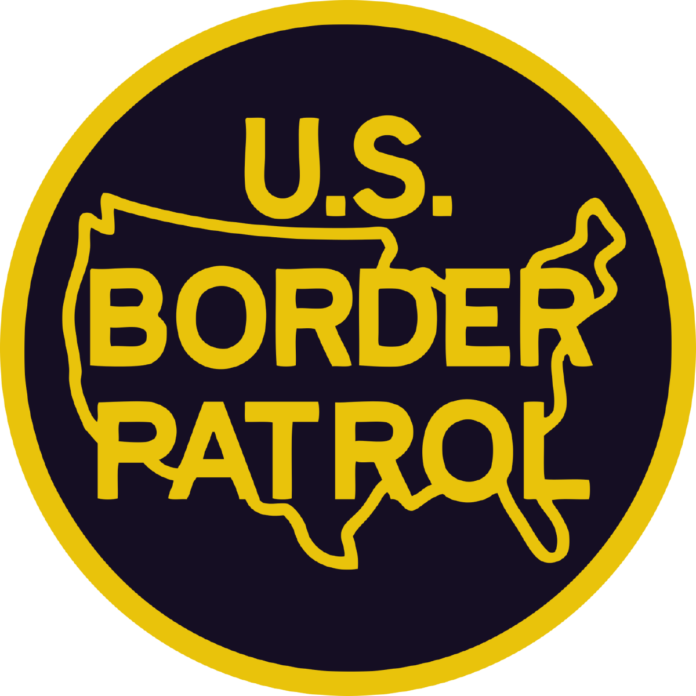 FALFURRIAS — U.S. Border Patrol agents stopped six unauthorized migrants attempting to cross the Falfurrias checkpoint Monday morning, according to a U.S. Customs and Border Protection news release. The migrants were concealed under the bed cover of a pickup truck driven by a U.S. citizen. Agents discovered them after the truck approached the primary inspection lane. The driver was subsequently arrested and the vehicle seized.